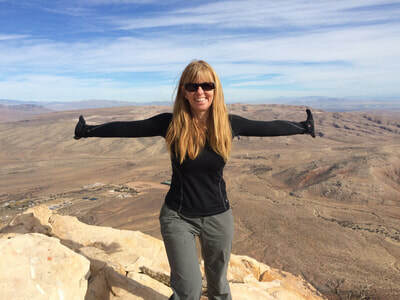 Karen is from the Midwest, but has lived in Las Vegas for 42 years so she is almost a native! 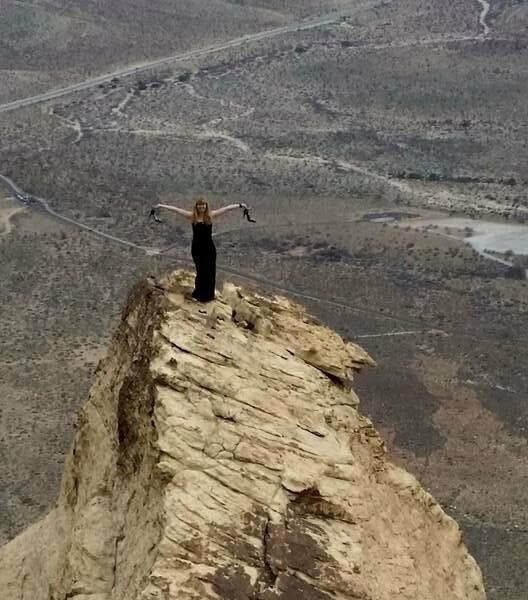 She works at the Las Vegas Valley Water District. Karen says the reason she hikes is: "It’s my happy place, my meditation time, and my spiritual connection to the beauty of the universe." 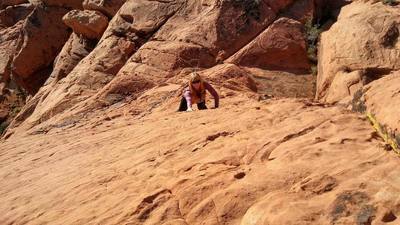 She has been trail hiking most of her life and has been rock scrambling for the last three years. 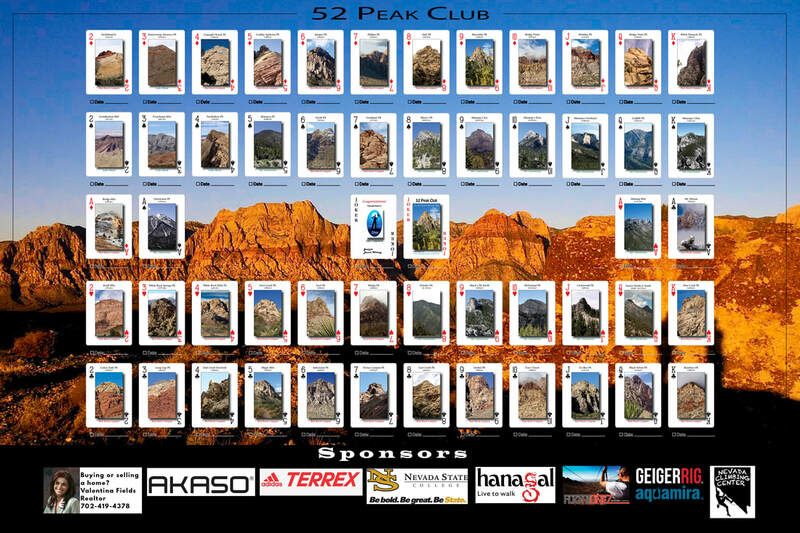 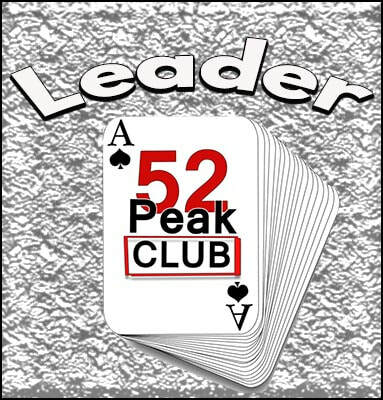 She became a 53er (hiker who has climbed all 52 Peaks) on 10-4-2015 and soon after that became a leader for the 52 Peak Club. 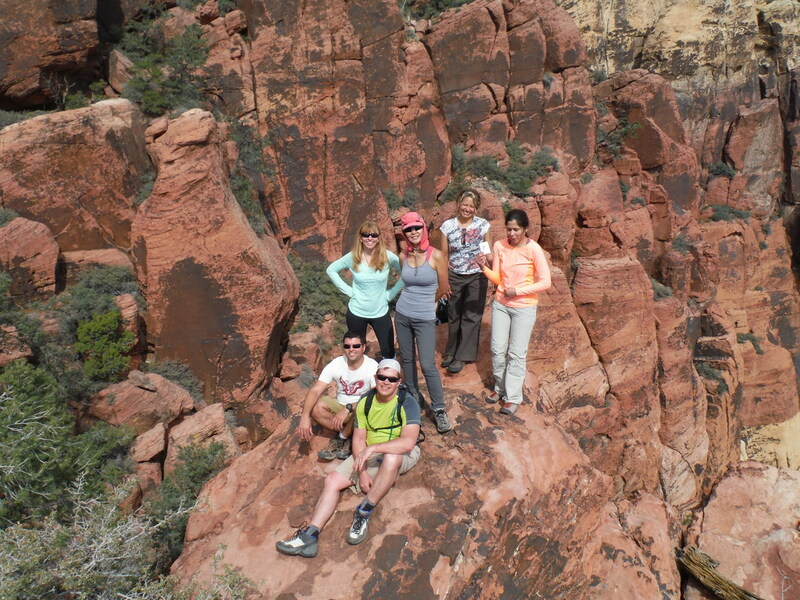 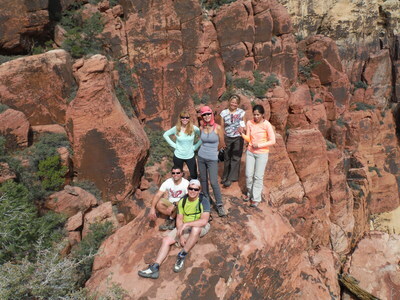 Here advice for new hikers: The journey of completing these hikes is amazing, and pushing through difficult obstacles, overcoming fears and making new friendships makes the journey that much sweeter.